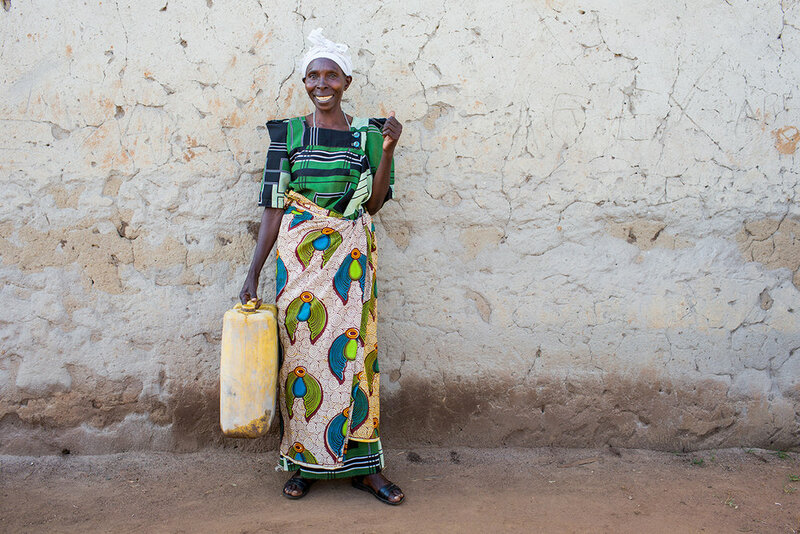 From India to Uganda, well mechanics are bringing clean water to their families and communities. 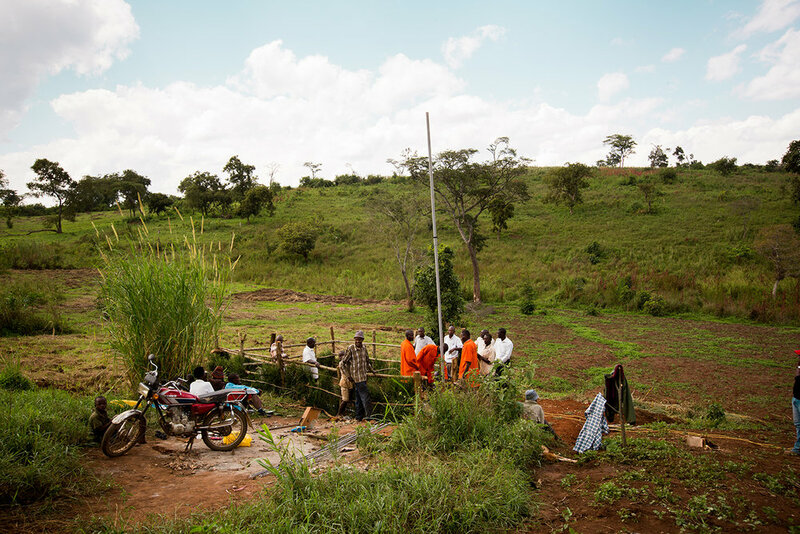 They're earning a living fixing and maintaining water systems. Each water project brings clean water closer to homes and schools. 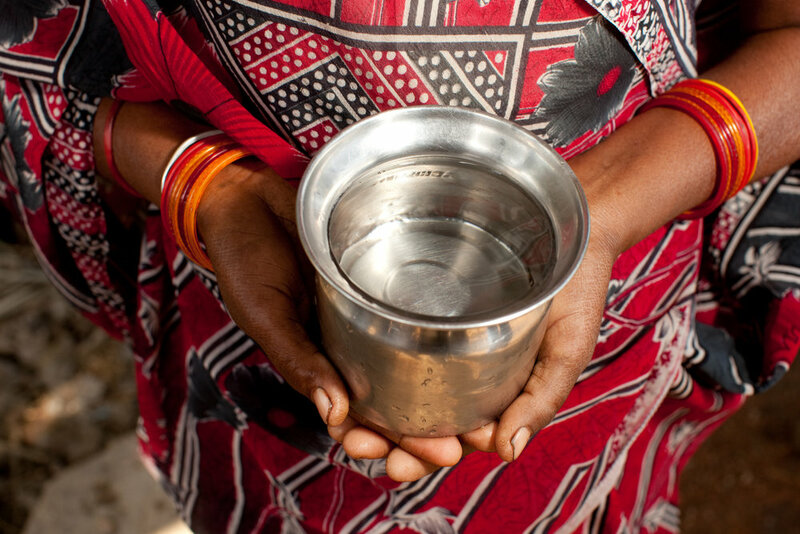 Instead of drinking from contaminated ponds and streams, 780,247 people now drink clean water.